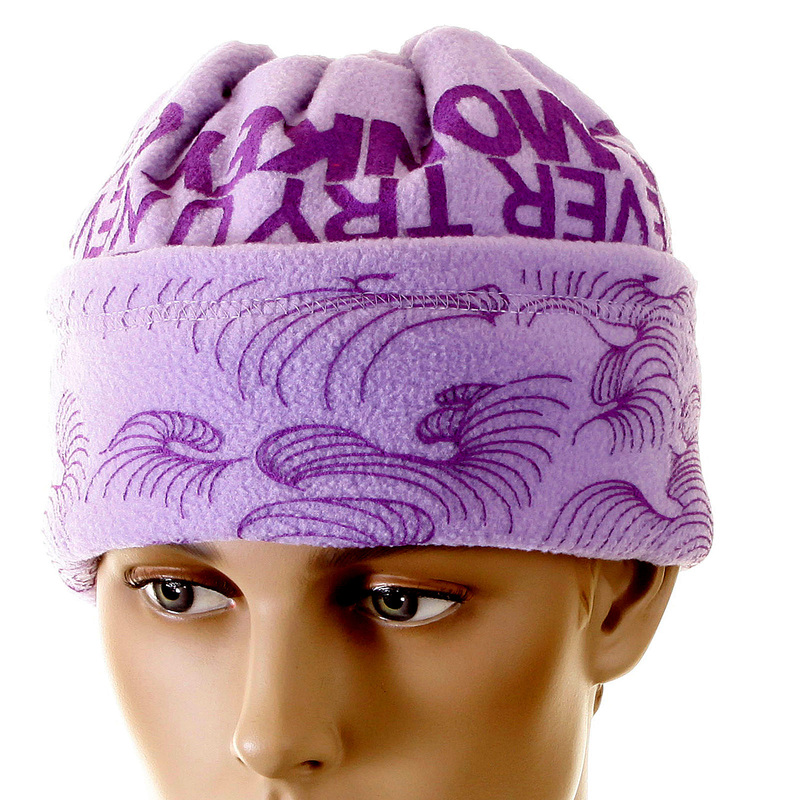 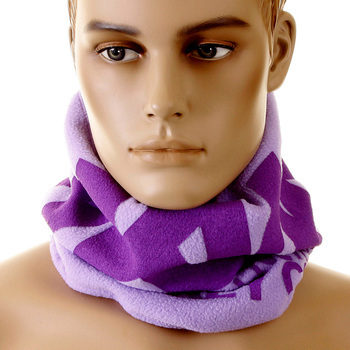 Keep your face and neck warm with the neck warmer snood by Red Monkey. 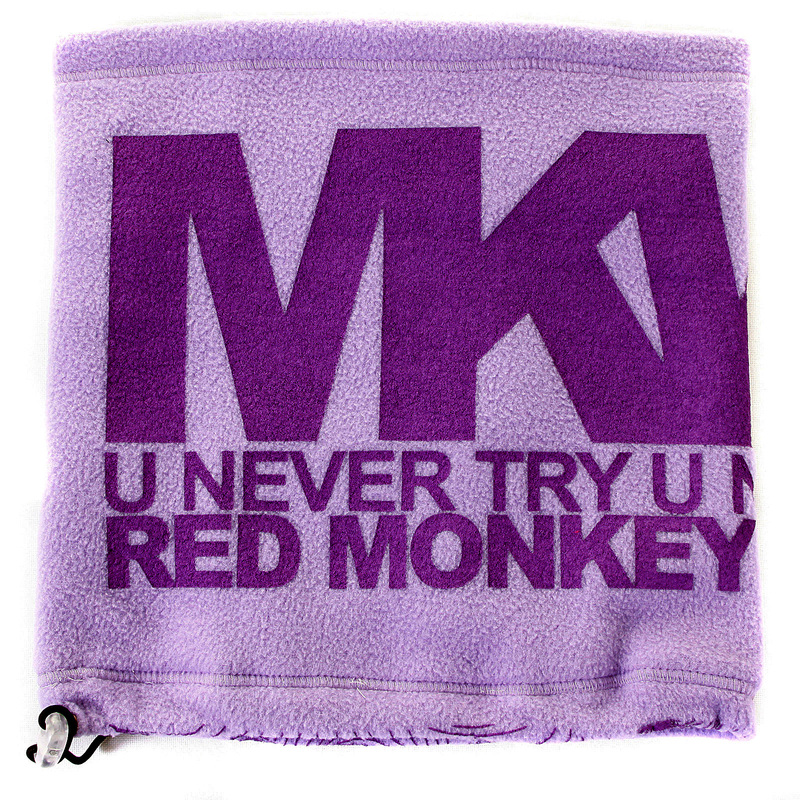 Shop for latest designs of RMC Jeans apparel, now at Togged. 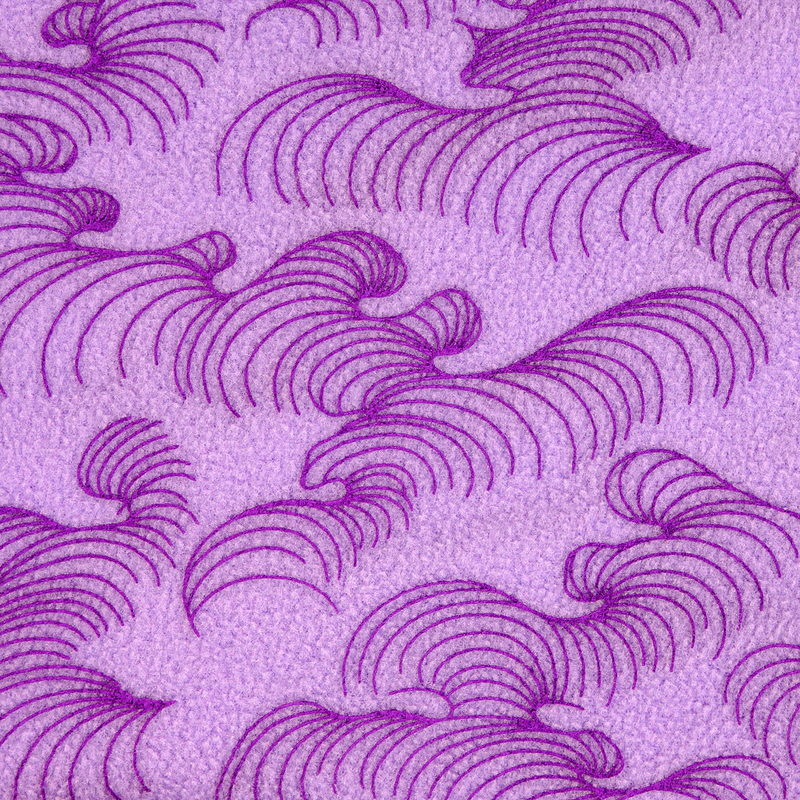 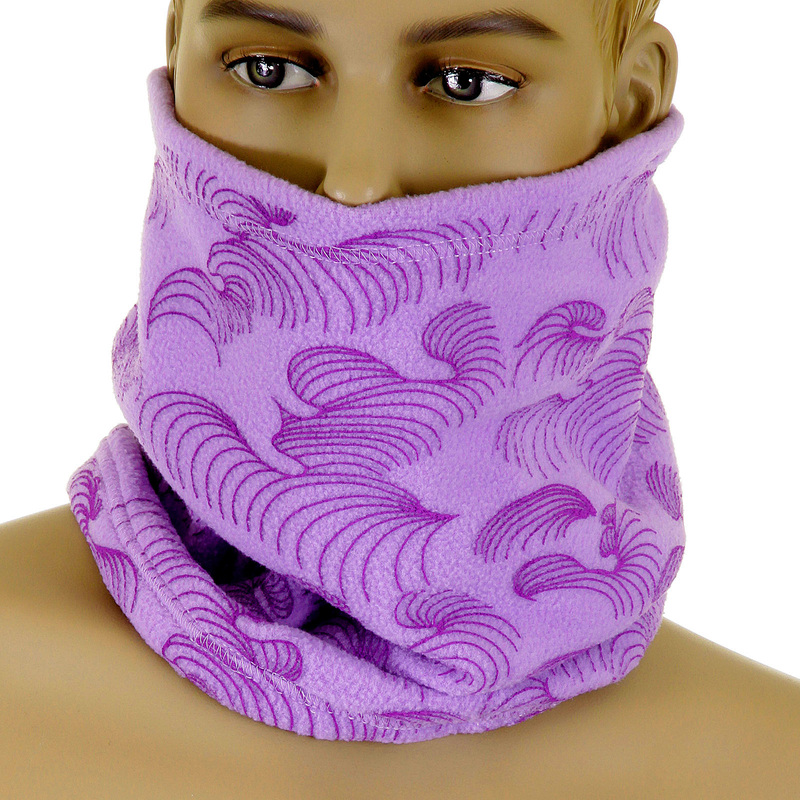 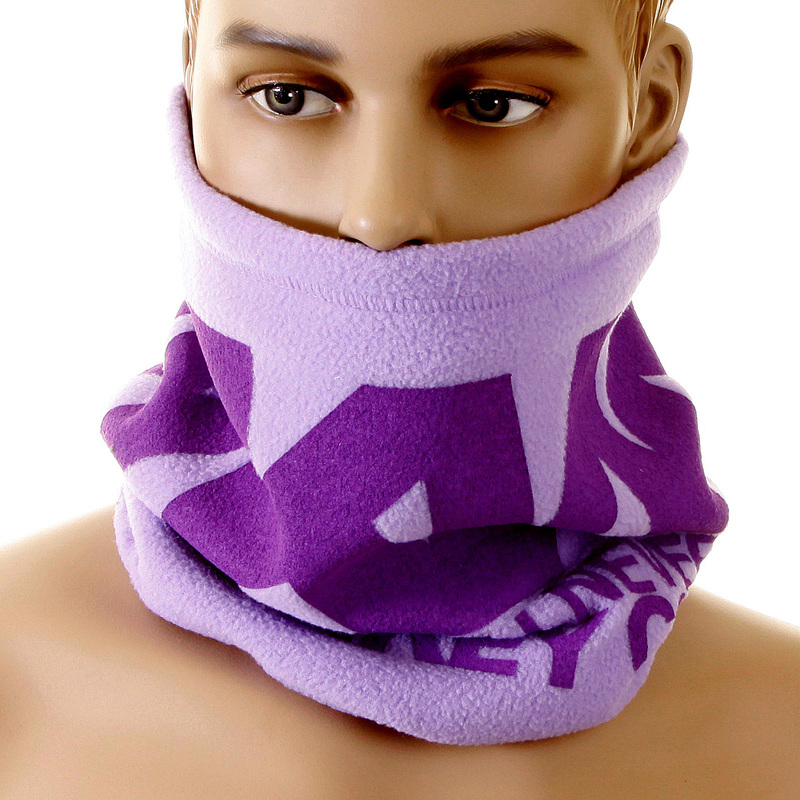 Buy purple snood today!